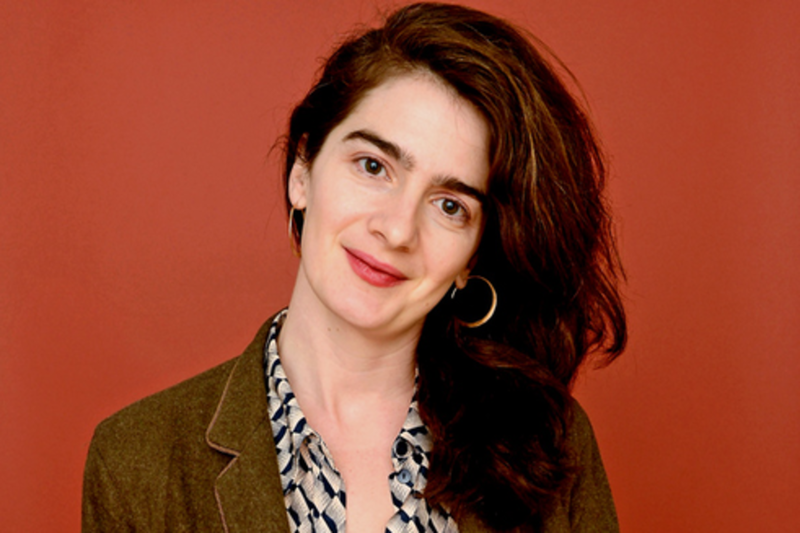 Join actor Gaby Hoffmann for a career conversation spanning her early roles in FIELD OF DREAMS and UNCLE BUCK to her present-day performances in GIRLS and TRANSPARENT. She will reflect on her personal experiences and artistic influences that have informed and shaped her career. In addition, she will share valuable insights into her process, the craft and industry. Presented by the SAG-AFTRA Foundation.